For the last couple of days I’ve actually had the chance to sit down with a book and read, which was wonderful! 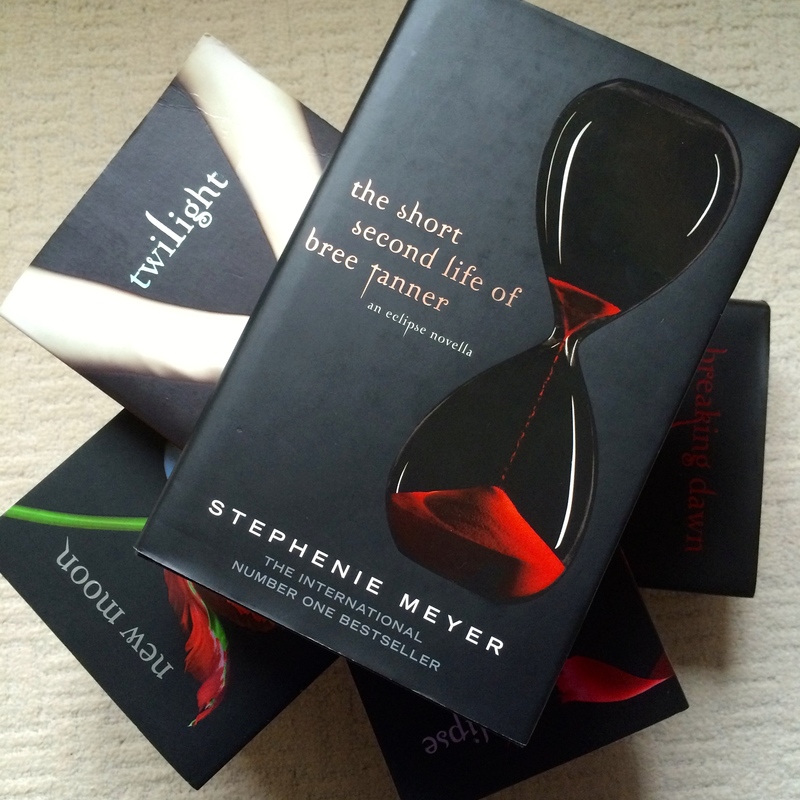 I devoured (pun intended) “The Short Second Life of Bree Tanner” by Stephenie Meyer, which marked my 51st book read for the 2015 Reading Challenge: #31 A book with bad reviews. The world knows that “Twilight” gets a bad name for its literary merit, but I thoroughly enjoy it, so ticking off this book for this category is a win/win. “Set during the third ‘Twilight’ novel ‘Eclipse’, ‘The Short Second Life of Bree Tanner’ follows newborn vampire Bree as she uncovers the mystery surrounding her coven. Along with older vampire Diego, Bree realises that her mentor Riley has been keeping her and the other vampires in the dark (literally), and the true purpose of their creation has yet to be revealed. Bree and Diego share a close bond and go in search of Riley and their creator, Victoria, when they overhear a conversation that changes everything. This novella allows the reader into the world of the newborns (which frankly weren’t as scary as Jasper inferred in the novels) and their creator and mentor. There was also an interaction with the Volturi, which was interesting. Unfortunately some of the character descriptions were weak, but I was interested in the relationship Bree shared with skilled vampire Fred. When I began reading this book last month, I was terrified to finish it because I believed it to be my last “Twilight” adventure. Thankfully my prayers were answered this week as it was secretly revealed that the 10th anniversary edition of the book was being re-released along with an entirely new novel: a gender swapped version of the first book! Naturally I ordered it as soon as I found out, and I’m so excited to delve into the story once more – look out for my review, coming sometime soon.